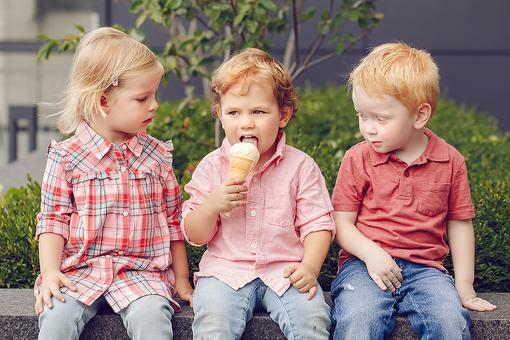 Time is an abstract concept and hard for young children to understand. 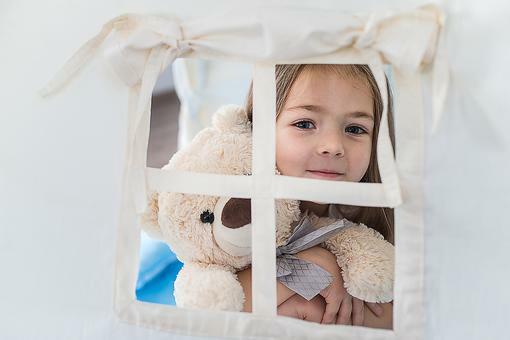 Kids are not taught clock skills until the second grade, however, we expect young children to understand how time moves when we say, “You have five more minutes” or “Bedtime is in 15 minutes.” Children are often unable to comply with adult requests around time because they have no understanding of what time feels like. This can be frustrating for both adults and children. 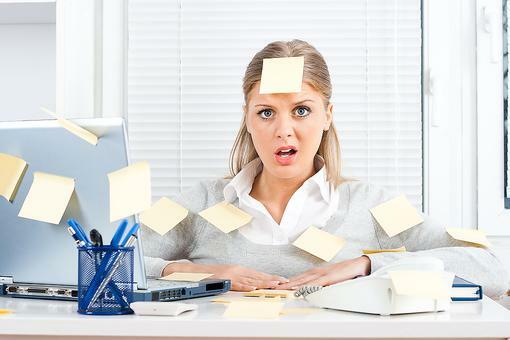 The “Bee a Time Keeper” clock was developed by a speech-language pathologist specializing in executive function skills to help children “see the passage of time.” When we experience “what time feels like,” we become better self-managers. The “Bee a Time Keeper” clock teaches time concepts. Colorful child-friendly visuals help children learn what time “feels” like. Helps to comply with transition expectations. Decreases adult and child frustration around time limits. 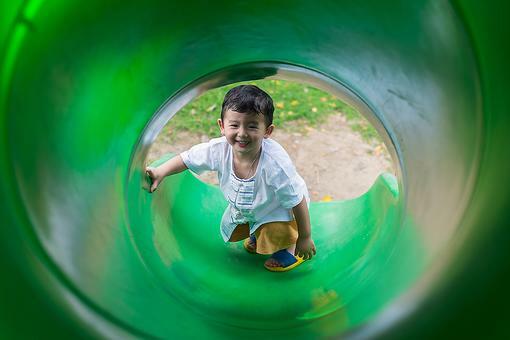 Develops time management, planning, transitions and self-regulation skills. The clock is designed for kids ages 3 to 9. Includes battery and detailed instructions on how to use the clock. 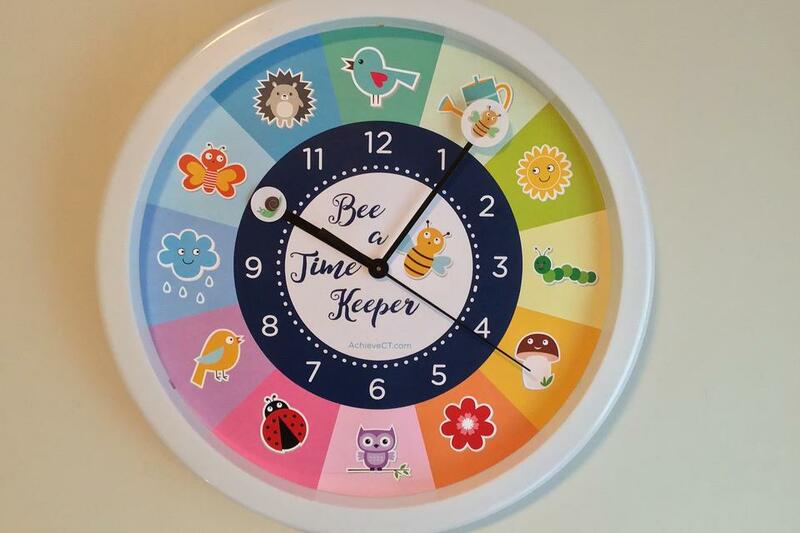 Help children feel successful with the “Bee a Time Keeper” clock! The clock can be purchased on Etsy, and learn more at AchieveCT.com. Sounds like an amazing product for parents, Mindy Hudon, M.S., CCC-SLP ! Thanks Donna! Yes it is a great tool to help with morning and evening routines too. What a great idea, Mindy Hudon, M.S., CCC-SLP ! I would have loved one of these to help my kids understand time when they were little. Great job! It will help parents and teachers so much! Thanks Elisa...I use it everyday with my friends in the school and parents are having better time management with their little ones at home! 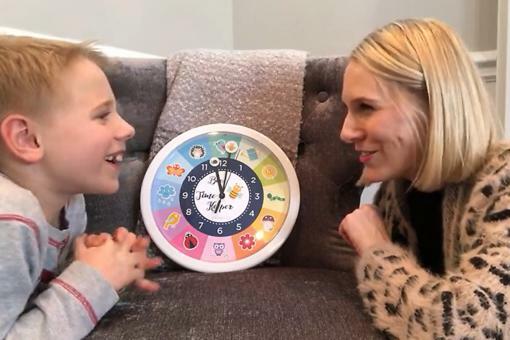 I have received a testimonial about using the Bee a Time Keeper clock for helping kids decrease their anxiety with time around events like being anxious that they will miss the bus. Thanks! Yes and so much more! Thanks so much! It really is a little miracle! Ha! Now that is something we need! !